Nestled in the Dolomites Unesco World Heritage, the Fiorentina Valley offers numerous panoramic points, where you can photograph and admire wonderful landscapes. Moreover, there are still some wild areas where you have the possibility to photograph the flora and fauna of the Dolomites in their natural environment. 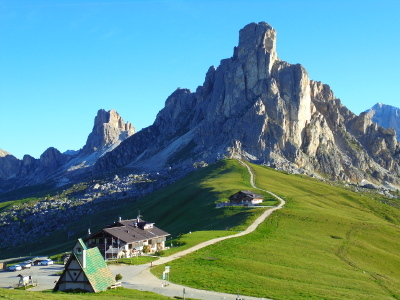 GIAU PASS: from the Giau Pass (2236 m), you can appreciate a 360-degree panorama on the Dolomites of Agordino and Ampezzo. In the evening, before dusk you can admire the natural phenomenon of Enrosadira (Alpenglow), when the dolomitic mountain groups little by little become reddish. 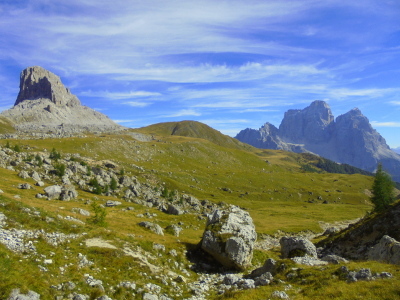 MONT FERTAZZA: from the top of Mount Fertazza (2028 m), reachable by chair-lift both in the summer and in the winter, you can enjoy an entire panorama over the famous north-west wall of Mount Civetta, a view of Marmolada and the Sella Group. 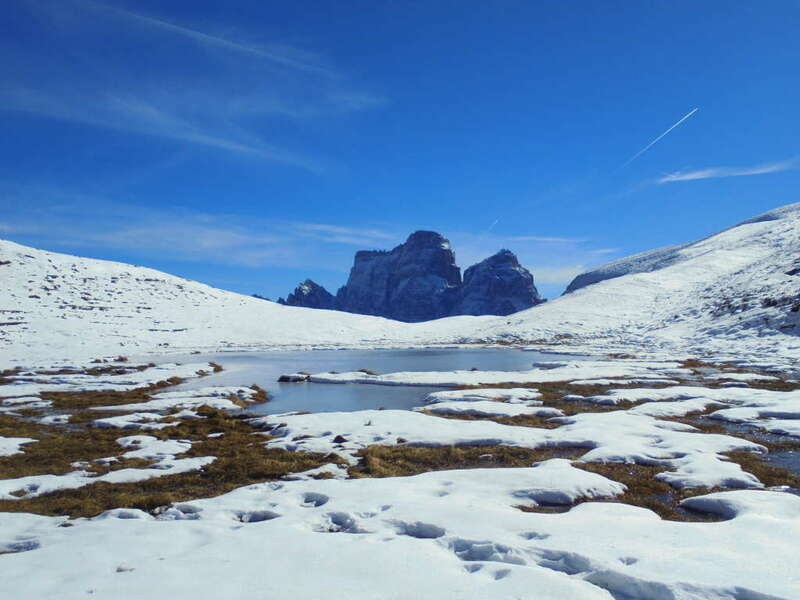 In particular, at the foot of Civetta the Alleghe lake dominates the scene at the centre of the homonymous village. AT THE FOOT OF MONT PELMO: in the spring, you can admire the flowering of rhododendron and its characteristic pink colour in the fields northern of Rifugio Città di Fiume. 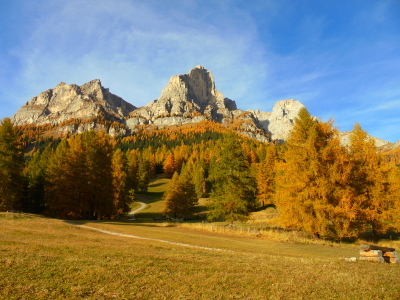 In the autumn, instead, the numerous larches take on hues from light green to vibrant yellow. All this in the shade of Mount Pelmo dominating the entire valley. MONDEVAL DE SORA: the area is part of the SIC sites (Site of Community Importance) and it is included in the first area of Dolomites UNESCO. Here nature and silence are the only inhabitants and its numerous animals can be photographed in their natural environment. There are Alpine chamoises, marmots, white partridges, Viperas ammodytes, roe deers and eagles. Besides the fauna, there is also a variety of local flora, typical of the Alpine area.